Ecosse Events operate a house in Blair Atholl as a venue for private events, such as weddings. 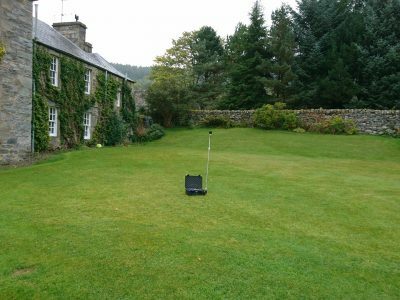 They currently have a planning application in progress for further development of the property, including for the use of marquees in the property’s gardens, to increase the scope of their offering. 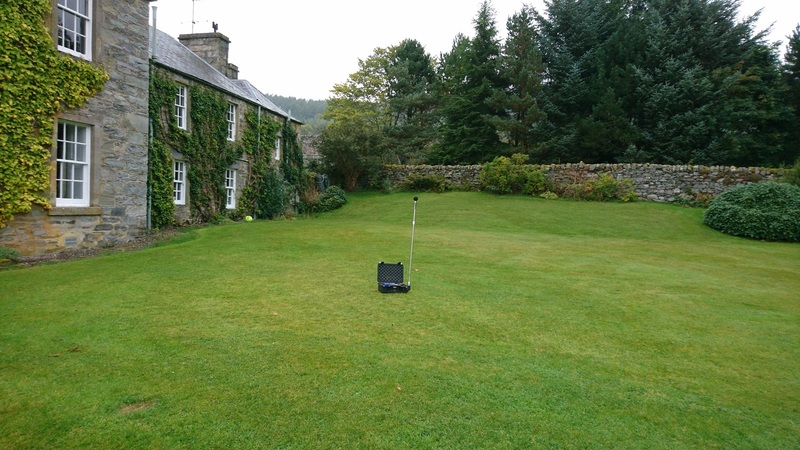 Perth & Kinross Council instructed that a noise management plan (NMP) should be provided in support of the application, for the prevention of noise nuisance at the adjacent residential property. ITPE consulted with the Council’s Environmental Health Officer (EHO) to agree our approach to the NMP, attended site to undertake baseline noise measurements and completed a simple noise modelling exercise to consider noise from marquees. The completed NMP detailed existing baseline noise levels, the derived perimeter noise limits and maximum allowable noise levels at the exterior of the marquees to enable compliance with the noise limits. The NMP also provided details on how noise from all other potential sources would be minimised. The Council’s EHO confirmed that they were satisfied with the NMP.